Various Cold War Era Stamps From East Germany! I had posted these finds earlier in this thread, but the web-site which they were retrieved from has been having difficulty. So I am reposting them as attachments. Last edited by frippardthree; Wednesday, February 10th, 2010 at 04:35 AM. Reason: Added Wagner Themed Postage Stamp! Last edited by frippardthree; Thursday, February 25th, 2010 at 06:59 AM. Reason: Added One More Image! Anker Eli Petersen (born 7 June 1959 in Tvøroyri) is a Faroese writer and artist. He is most known for his many Faroe Islands postage stamp designs under the name Anker Eli. 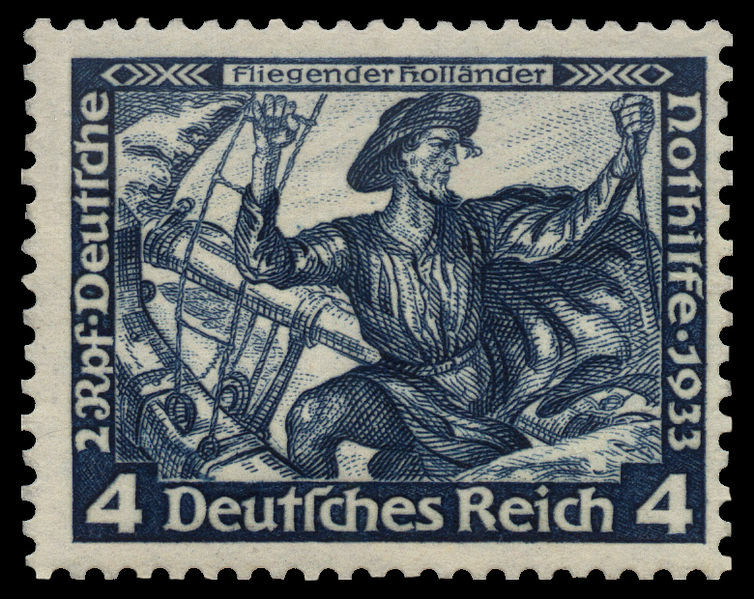 Many of his stamps depict scenes from Norse mythology, Christianity, or interpretations of other Faroese authors or poets. He is also designing the Postverk Føroya web site, that will become a portal about the Faroes, and has illustrated many books. As a writer, he translates texts from Old Norse, and writes children's carols and lyrics for Faroese singers. I found this cool looking stamp from the "Soviet Union" on accident. 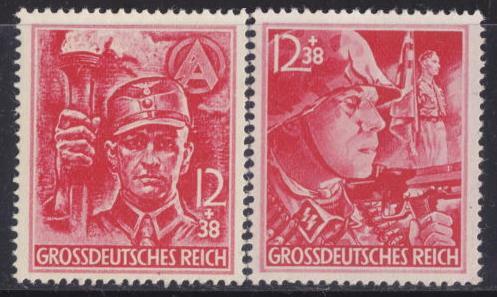 I've just sold all my Third Reich stamps. I received an offer I couldn't refuse but I still have the pre-1933 ones.